Indulge in a moment of beauty and bliss with a trip to R K Salon and Thai Spa. 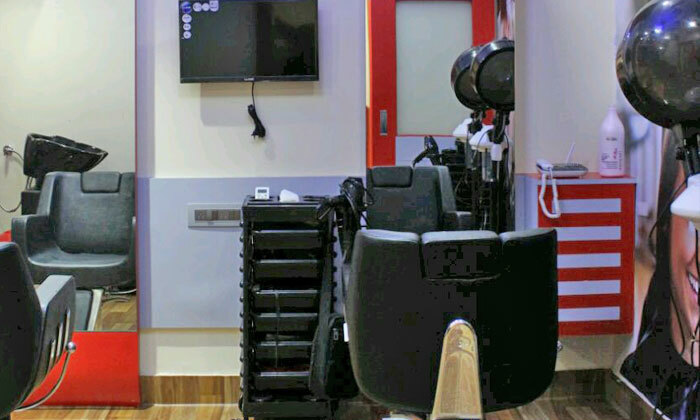 Located in Wakad, Pimpri Chinchwad, R K Salon and Thai Spa is a unisex beauty and wellness center that offers an array of services to choose from. They offer a wide range of massages to help you leave behind your stress and rid your body of its aches and pains. The staff is well versed on an array of quality treatments and work to ensure that customers walk out feeling refreshed and rejuvenated after every visit.